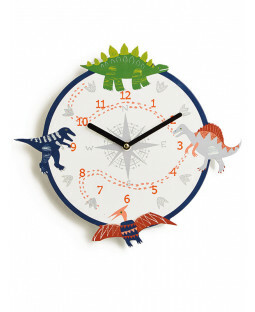 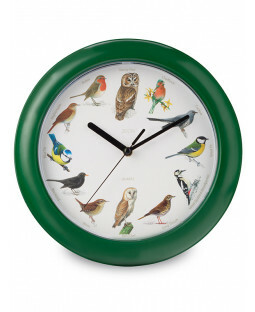 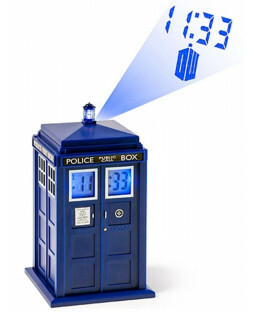 View our growing selection of popular Clocks and Watches below. 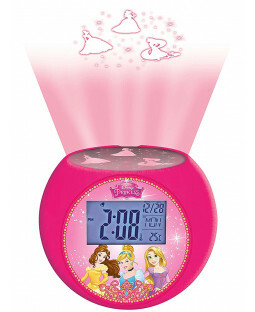 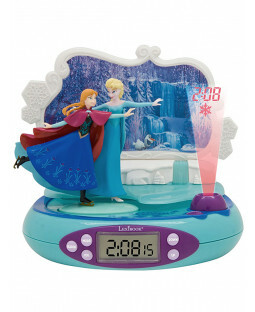 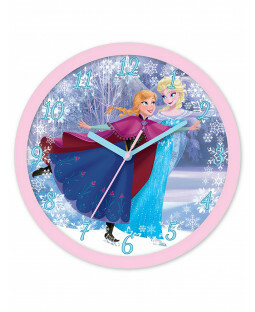 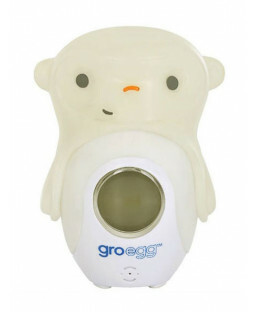 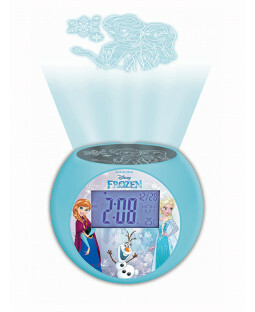 We currently have items from favourite characters including Disney Frozen watches and time teaching clocks which will have your little one telling time in no time at all. 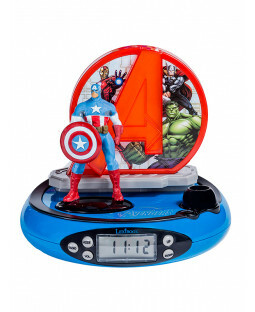 We also have a growing range of wall and alarm clocks which make the perfect finishing touch to a character or football themed bedroom.